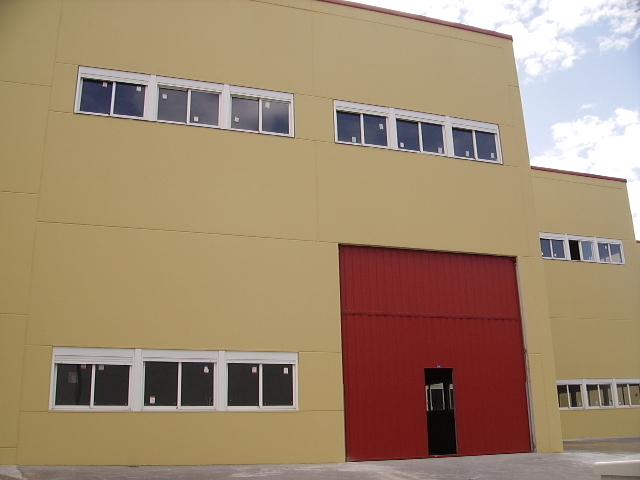 Grupo Menchero has more than 120 industrial buildings and logistical warehouses, located in the industrial area “Jesús Menchero García” in Borox (Toledo) just 20 minutes from the center of Madrid. 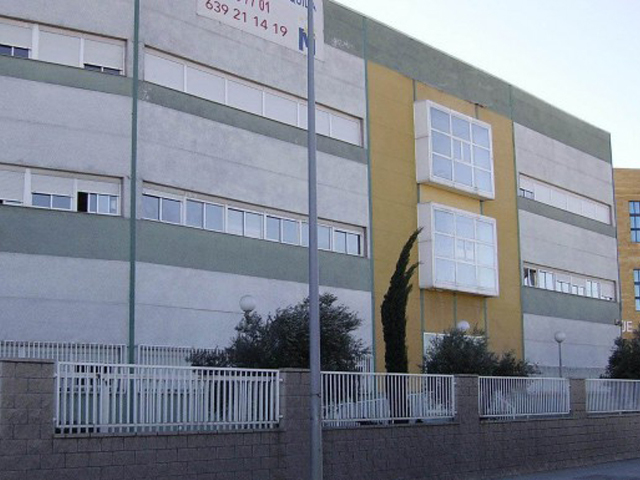 Our industrial area has all the facilities, it also has a great communications like: A-4(Carretera de Andalucía), CM-4001, R-4 and the Autovía de la Sagra. 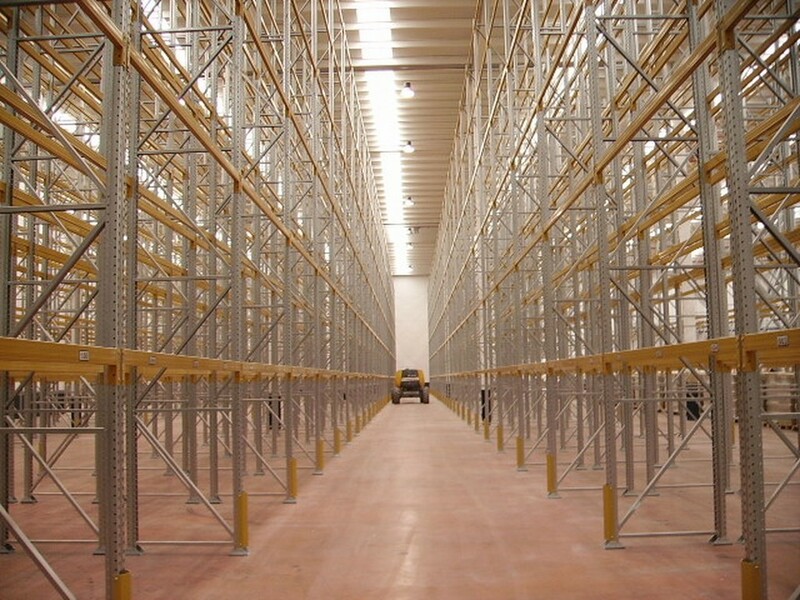 Industrial Warehouses has all the facilities, since 300m2 to 1.872m2, fully adjustable so you can choose the measures that best suits your business. 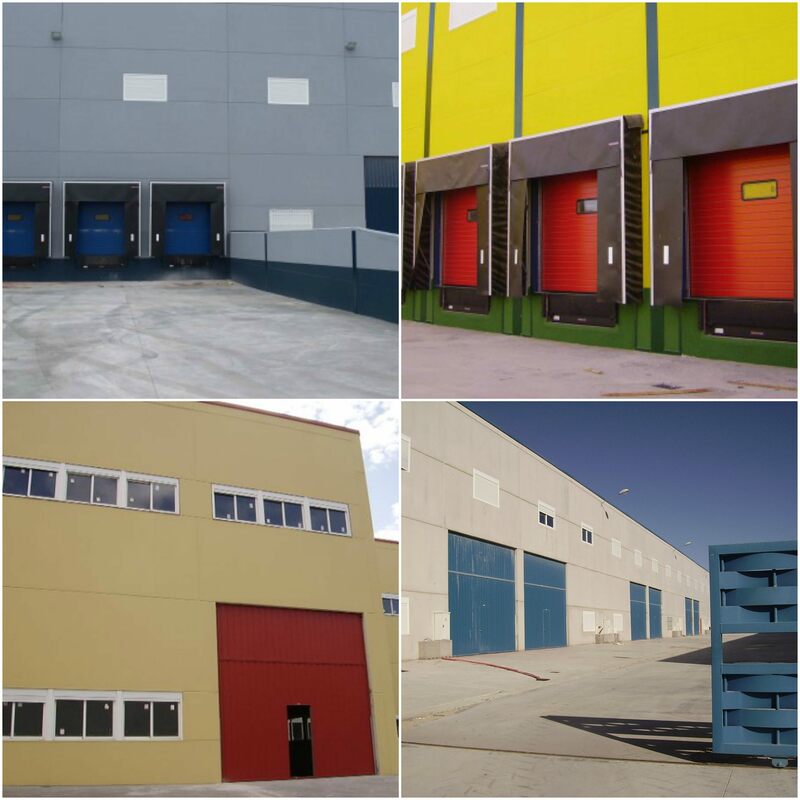 Logistical Warehouses since 1.872m2 to 23.000m2 with large maneuvering areas, truck ramps, loading / unloading docks, car parking and excellent access roads, equipped with all security facilities. Excellent office building in the polygon “Los Olivos” located in the so-called Cerro de los Angeles in Getafe. 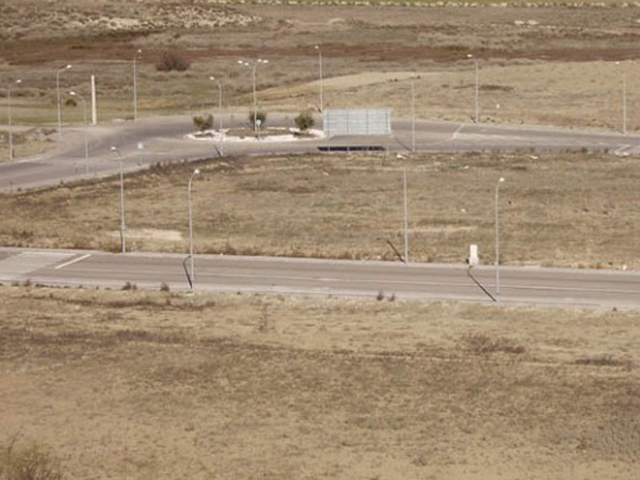 Wide selection of plots with different sizes and surfaces since 5.000m2 to 22.000m2.